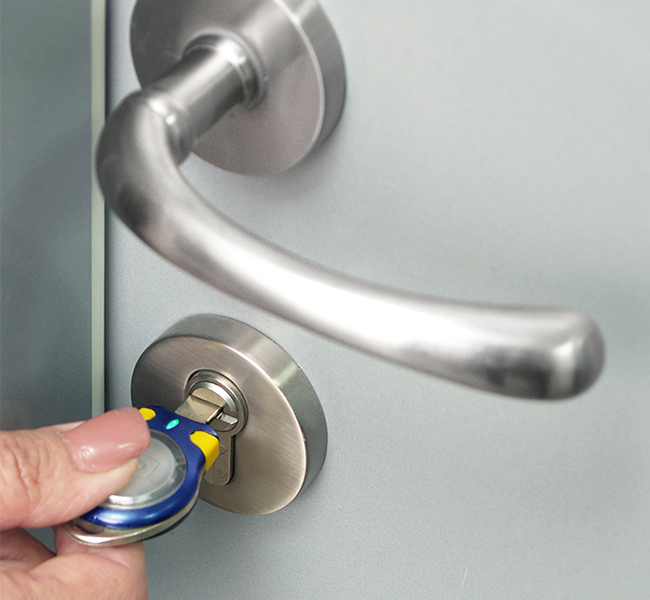 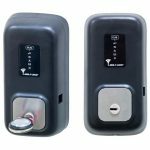 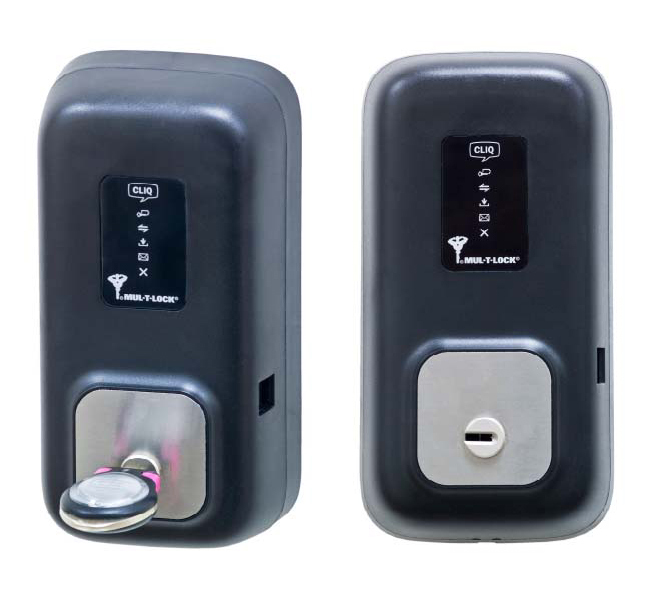 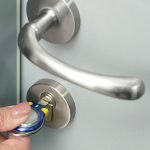 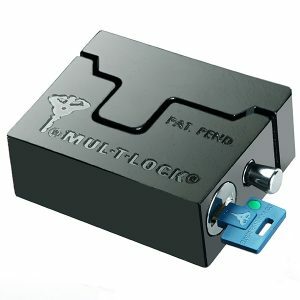 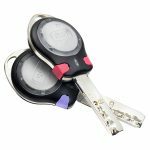 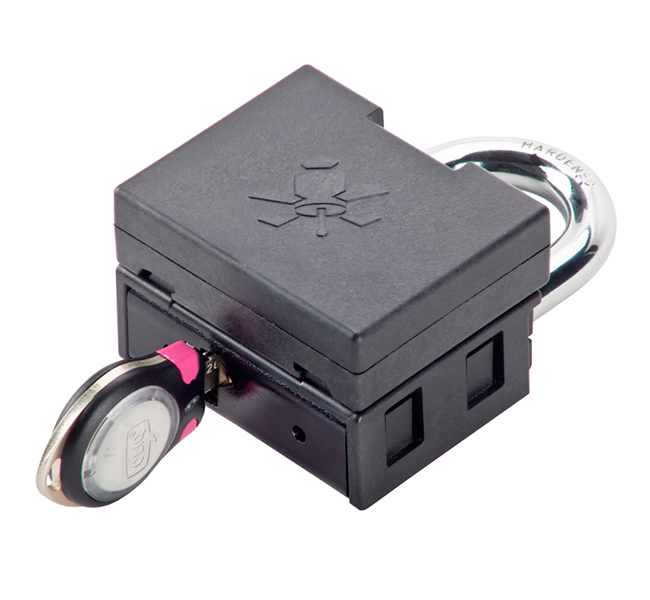 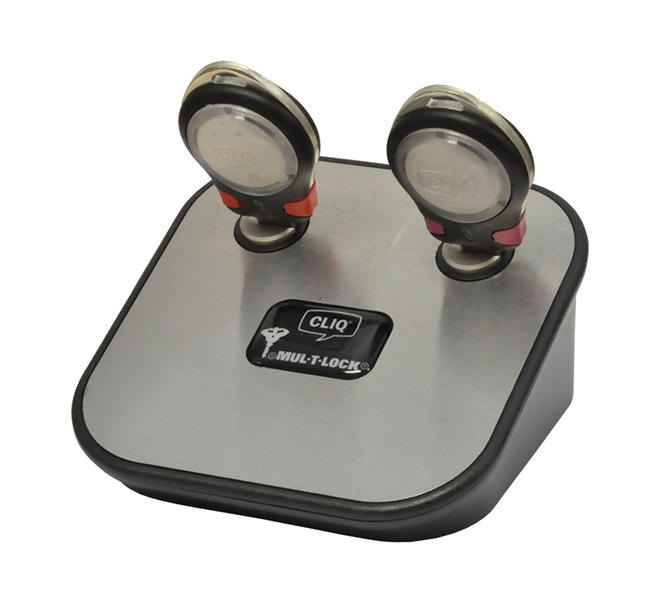 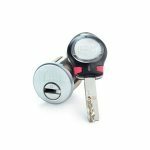 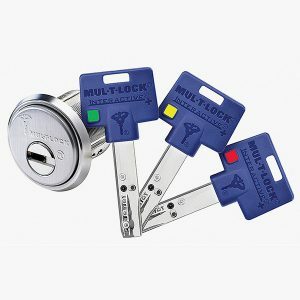 Mul-T-Lock CLIQ is a wire-free access control system, easily deployed without the need for any special preparation, CLIQ access control system designed through a micro-technology that is embedded into the cylinders, padlocks and keys. 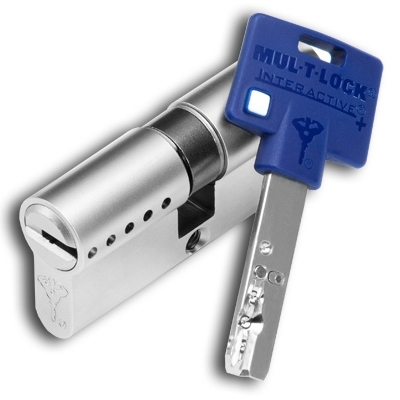 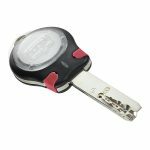 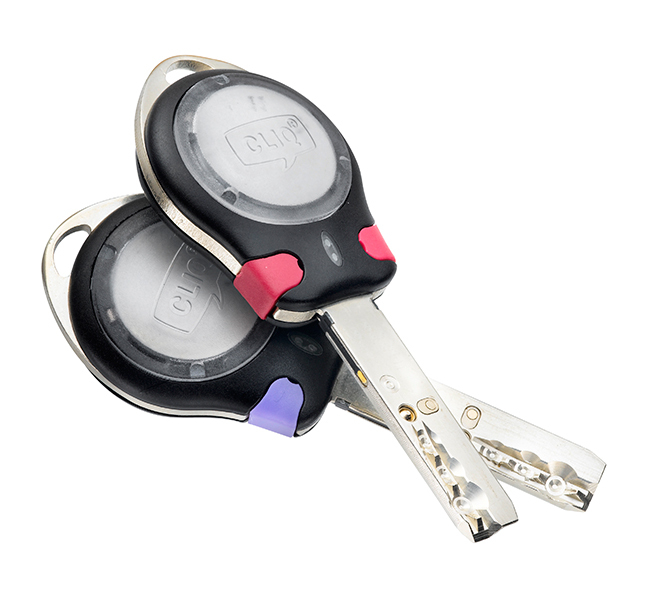 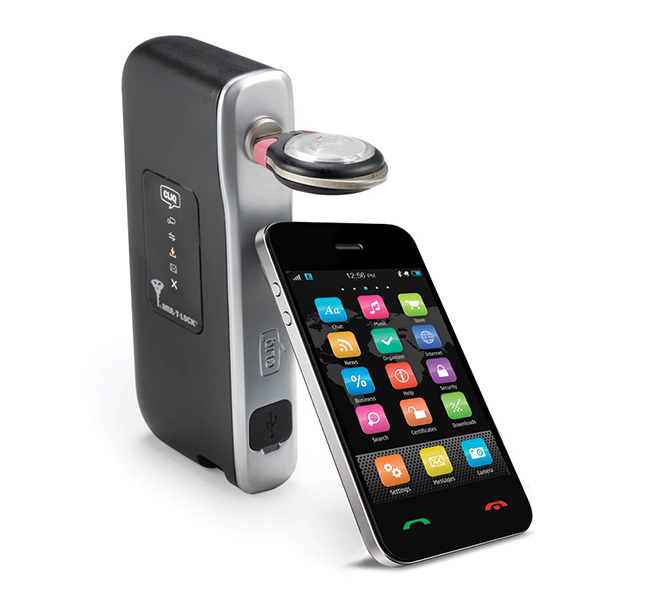 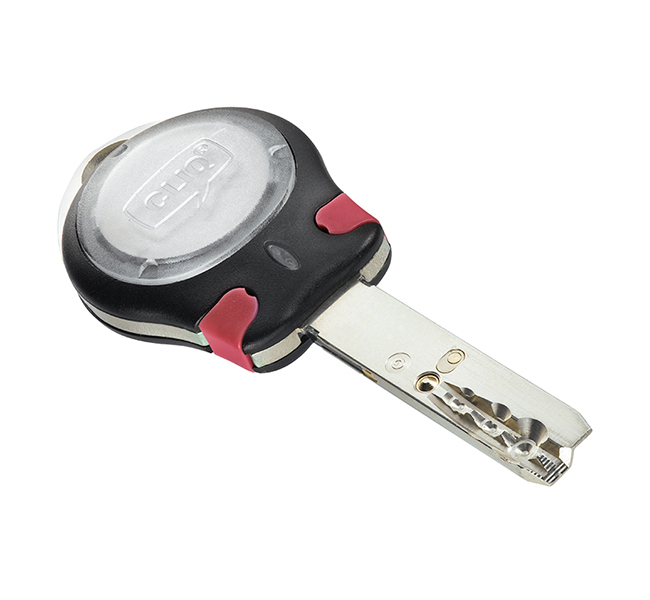 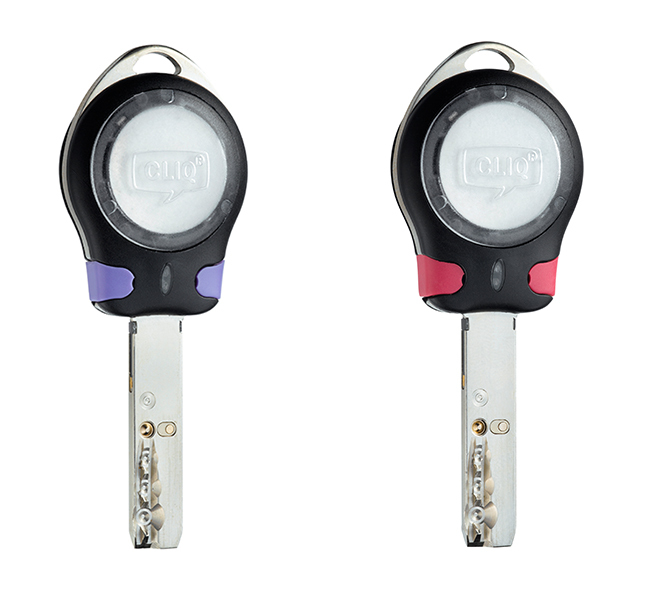 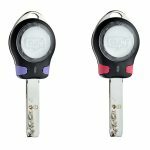 Mul-T-Lock CLIQ is simply managed by an intuitive web-based interface that allow you to enable and disable access as needed and schedule access a specific time periods or different days in the month. 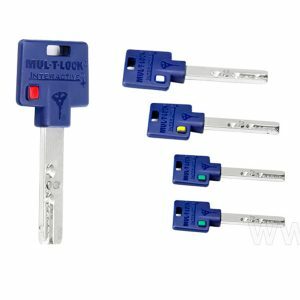 Mul-T-Lock CLIQ is a complete solution that offer the best of two different systems, the advanced electronic access control and the reliability of the proven mechanical key system, together you’ll have the most secure and cost effective access control key system in the market today.